The US-Israeli conductor Steven Sloane is to be the next music director of the Jerusalem Symphony Orchestra, starting mid-2020. He succeeds the Frenchman Fréderic Chaslin. Sloane, 61, was for 25 years General Music Director in Bochum, where he presided over the construction of an outstanding new hall. He lives is Berlin where he is professor at the University of the Arts. 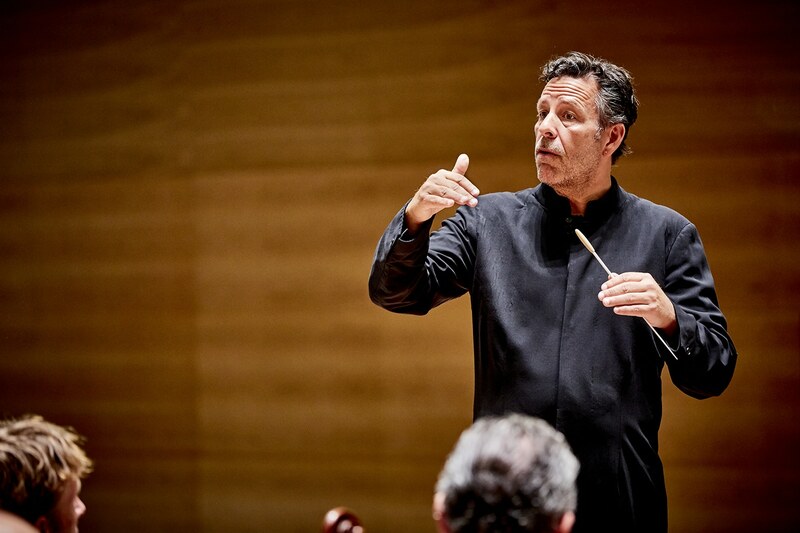 He was named Principal Guest Conductor and Artistic Advisor of the Malmö Opera last year, starting with the current season and with an initial term through the summer of 2021 (which is when his time as GMD of the Bochumer Symphoniker ends). I don’t know what his aspirations were/are. It’s interesting that such a qualified conductor (he studied with Eugene Ormandy, among others) could not find a position in his native America. He’s spent lots of time in Germany, and in Israel. I could be mistaken (which would be rather embarrassing,) but I think Steven was once married to the wonderful Israeli soprano Michal Shamir, so he has close connections to the country. Do you know if it was Michal Shamir (the wonderful soprano) who co-founded Women Wage Peace? Or is that another Michal Shamir? I think Women Wage Peace now has 40,000 members! Steven was also married to a wonderful German violist, Tabea Zimmermann.